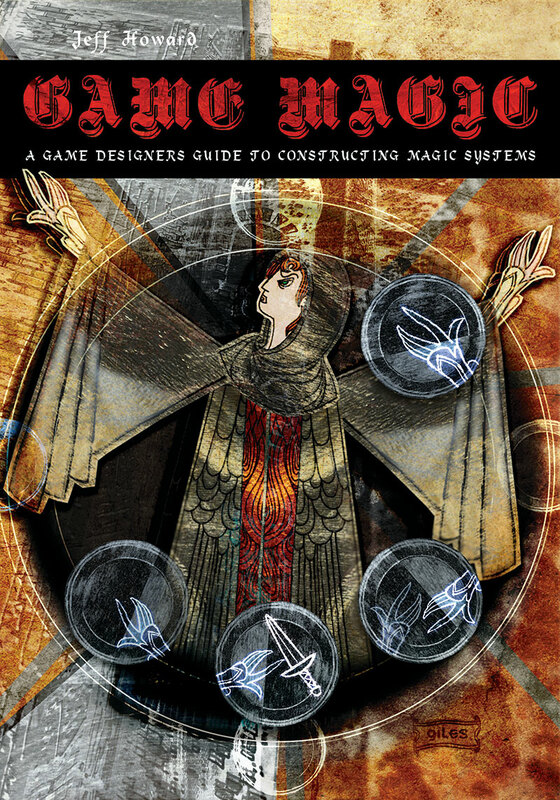 My book, Game Magic: A Game Designer’s Guide to Constructing Magic Systems, is forthcoming in April 2014 from CRC/Taylor and Francis. The book can be preordered at Amazon. I submitted the manuscript on September 1st of this year, and it is now being copyedited and typeset. The excellent cover art below is from Giles Timms, more of whose work can be seen here.